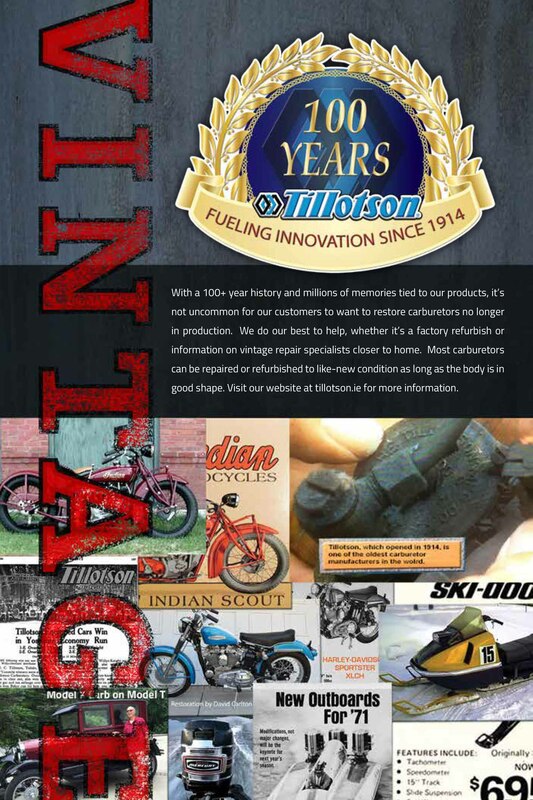 With a 100+ year history and millions of memories tied to our products, it’s not uncommon for our customers to want to restore carburetors no longer in production. We do our best to help, whether it’s a factory refurbish or information on vintage repair specialists closer to home. Most carburetors can be repaired or refurbished to like-new condition as long as the body is in good shape. HD Kit Release. Back by popular demand are our kits for HD carburetors. 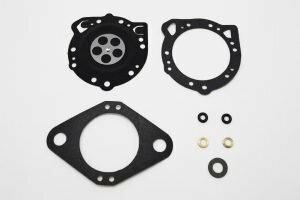 HD kits and the accelerator pump for Harley-Davidson carburetors are available now; kits for snowmobiles and jet-skis will be available later this year. Vintage Documents. Below are some Illustrated Parts Lists, service manuals, guides and other reference material for some of our Vintage carburetors. We are in the process of collecting and updating this list, so email us or check back if you don’t see what you’re looking for. Tillotson Repair Services. 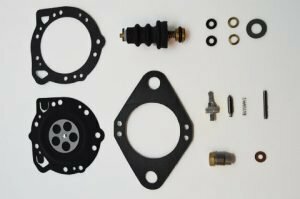 If we don’t carry the new part in stock, we can try to repair or refurbish the carburetor for you as long as the body and primary machined components are in good shape (no breaks or leaks). 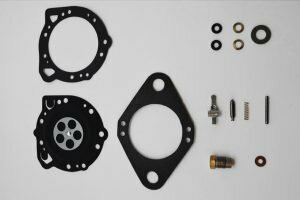 The process requires you to send the carburetor to our factory in Ireland, where we will evaluate it and give you an estimate if we think we can repair it before we begin any work. Prices will vary; a simple repair usually costs $75-100 while a more complicated repair can cost up to $350 if we have to fabricate several parts. You will be responsible for the cost of shipping the carburetor both ways. 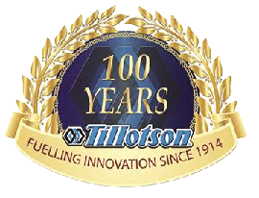 Contact us at sales@tillotson.ie for more information.